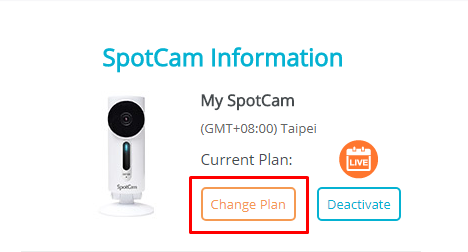 If you purchased annual plan or somehow acquired coupon code for SpotCam cloud service, this is how you can apply it to your SpotCam camera. 1. 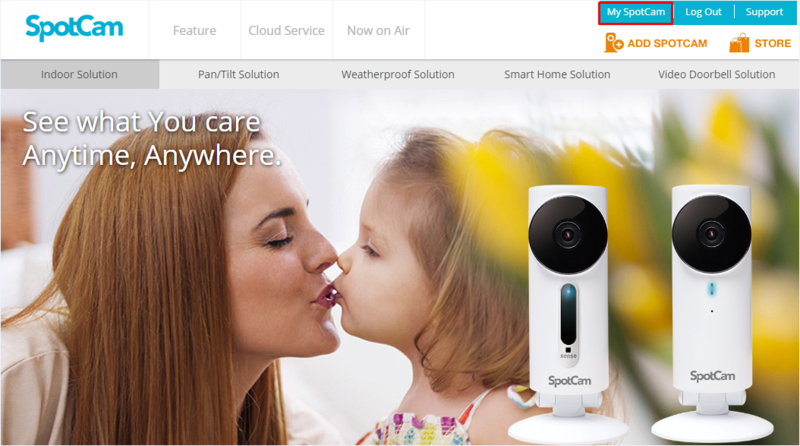 Please go to “My SpotCam” page. 4. Choose the plan you want from the plan menu, and then input the coupon code you have and click apply. If the coupon code doesn’t match with the plan you selected, system will change the plan automatically. 5. Follow the instruction on the screen and finish the process. For some service you will be asked to input your credit card information to proceed, please be assured no charge will be made until your coupon period expired.